Oh my goodness! Can't believe she is on the market! 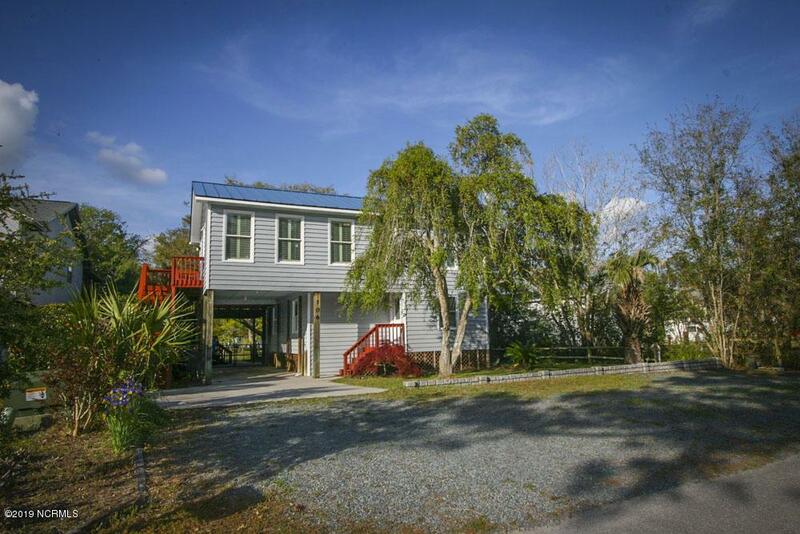 Come take a look at this gently lived in, 3 bed, 2 bath, WATERFRONT home! 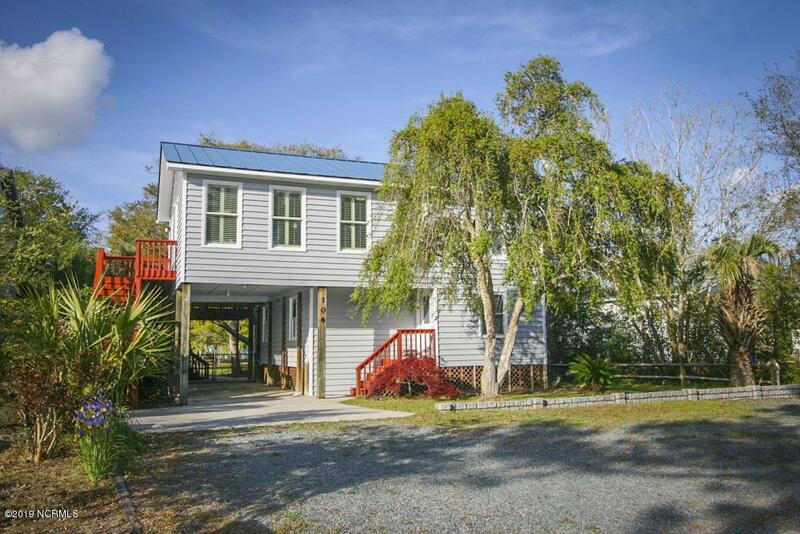 Offering up: Cedar siding, Hardwood flooring, Quartz counters, Stainless appliances, Metal roofing, both Shade & Sunning deck areas, Fenced yard, stunning landscaping & workshop space! Not enough? How about your own private dock to enjoy watercraft fun from? 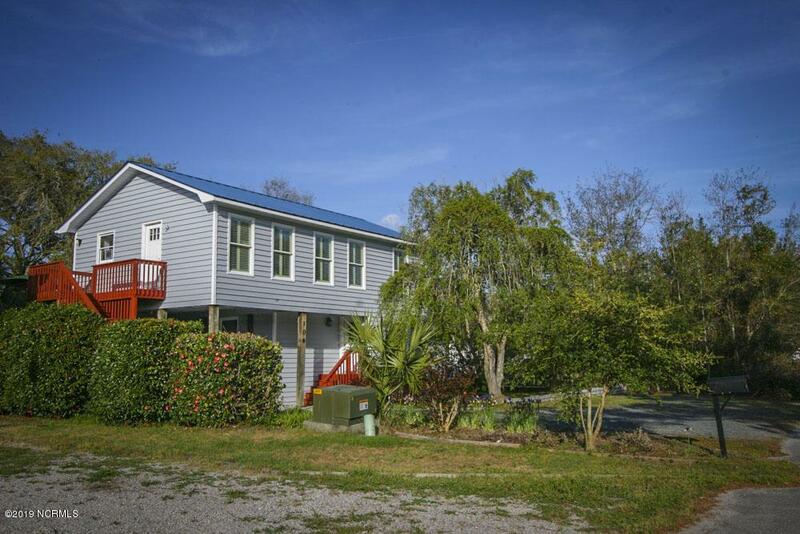 Bulk headed, outdoor shower, large storage shed AND a SEPARATE, 675 square foot, STUDIO APARTMENT-down stairs!! Rent or enjoy! 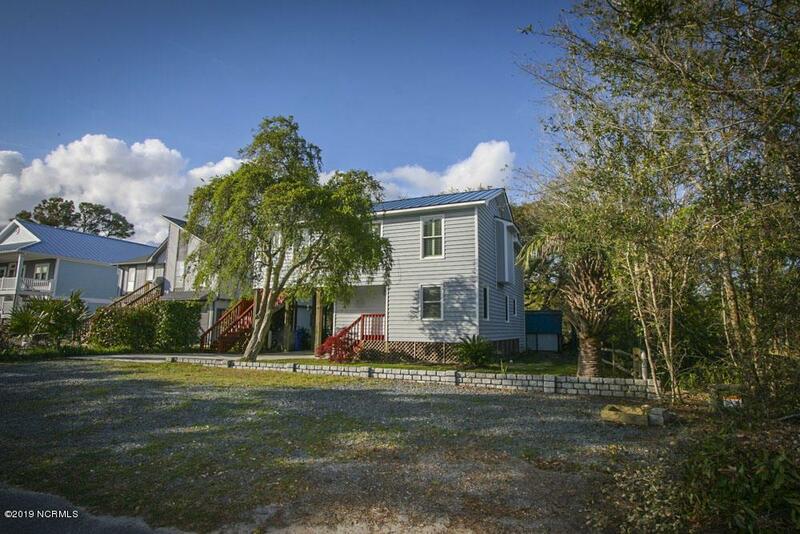 Studio has 2 bedrooms, 1 full bath, living, dinning, kitchen areas & its own HVAC system!! Yes, indeed, they have taken care of this classic lady, making sure she got her 10 year termite booster shot this year! Home Warranty with 2-zone HVAC coverage as well! $749/yr Flood. AE Zone. Listing provided courtesy of Bobbi Diaz-Welch of Lynda Haraway Group, Inc..